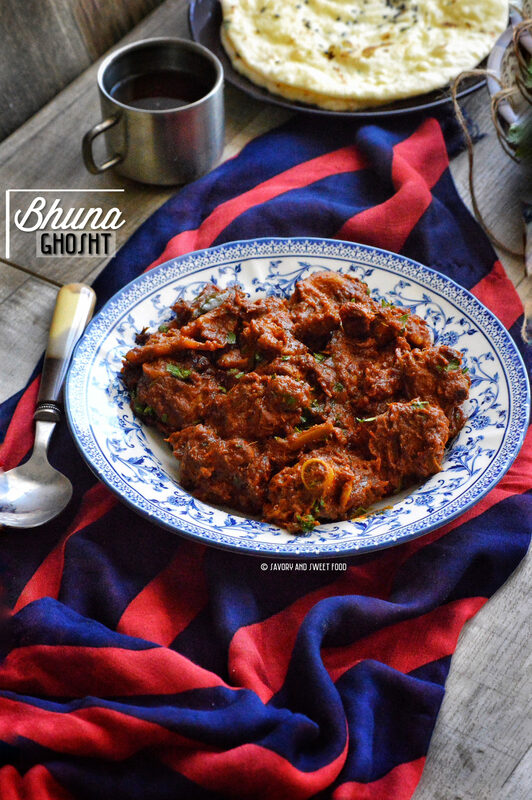 Bhuna Ghosht, is a thick, rich curry made with goat meat/lamb where the meat is slow cooked with spices, simmering for long hours, till the sauce is reduced until it is so thick that it clings to the meat, making the meat appear browned. Dishes cooked in bhuna style are very rich and aromatic. 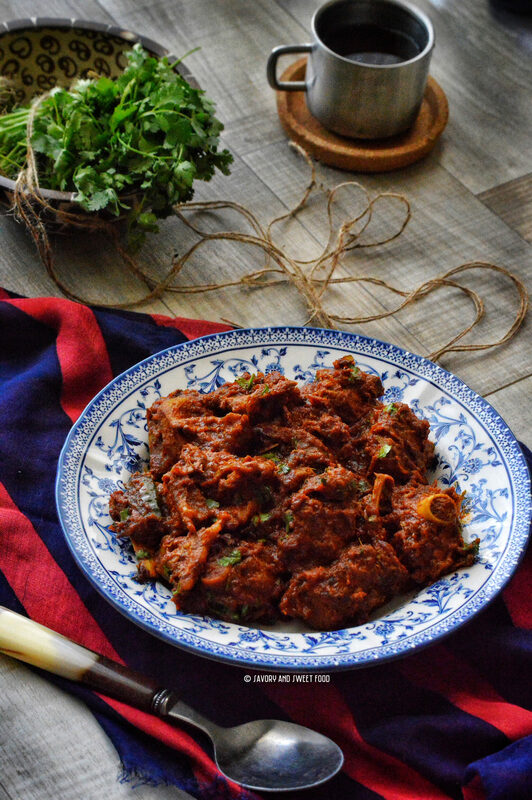 As the meat is cooked in its own juices and also because of the fierce reduction of the sauce, the flavour is concentrated and will be little on the spicier side. 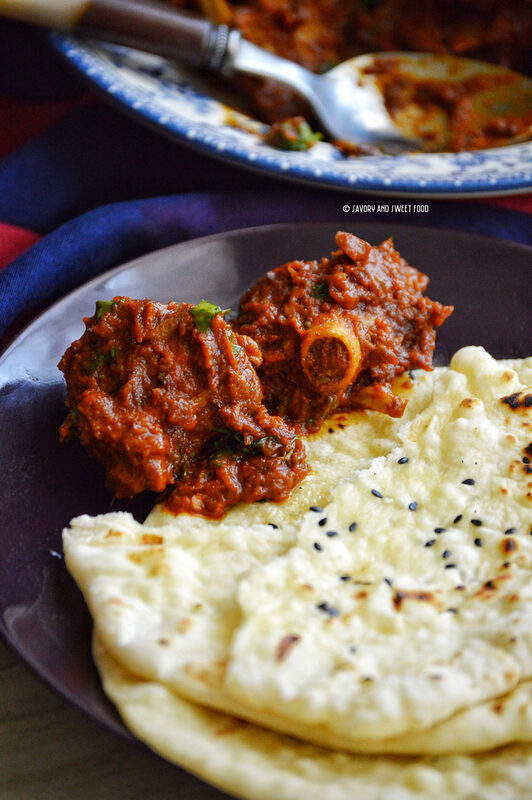 To get the exact rich taste of this dish, you shouldn’t reduce the quantity of oil and ghee added. Yes this is a heavy dish, but you can make this finger licking good meal once in a while. 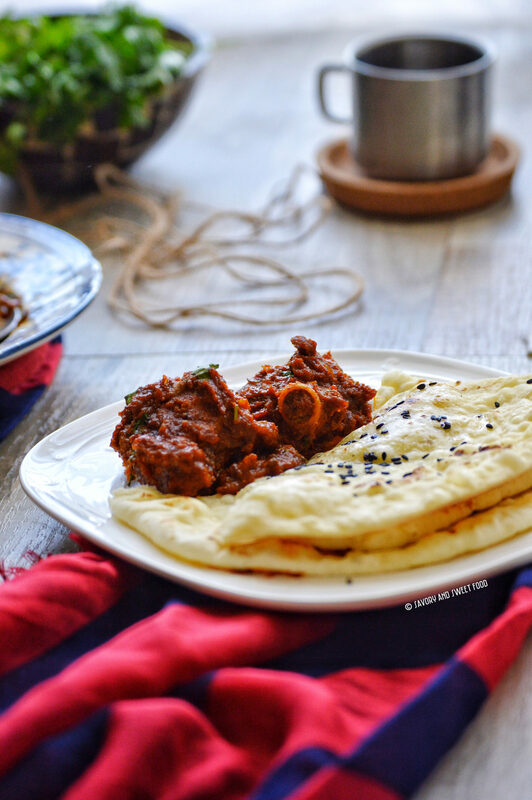 This flavour packed dish will go great with kulcha, parathas or naan. 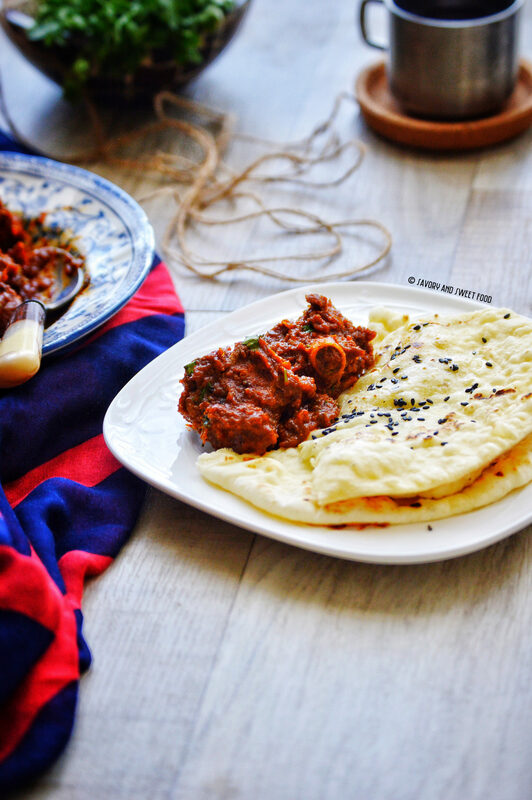 Please do try out this authentic Indian dish and enjoy! 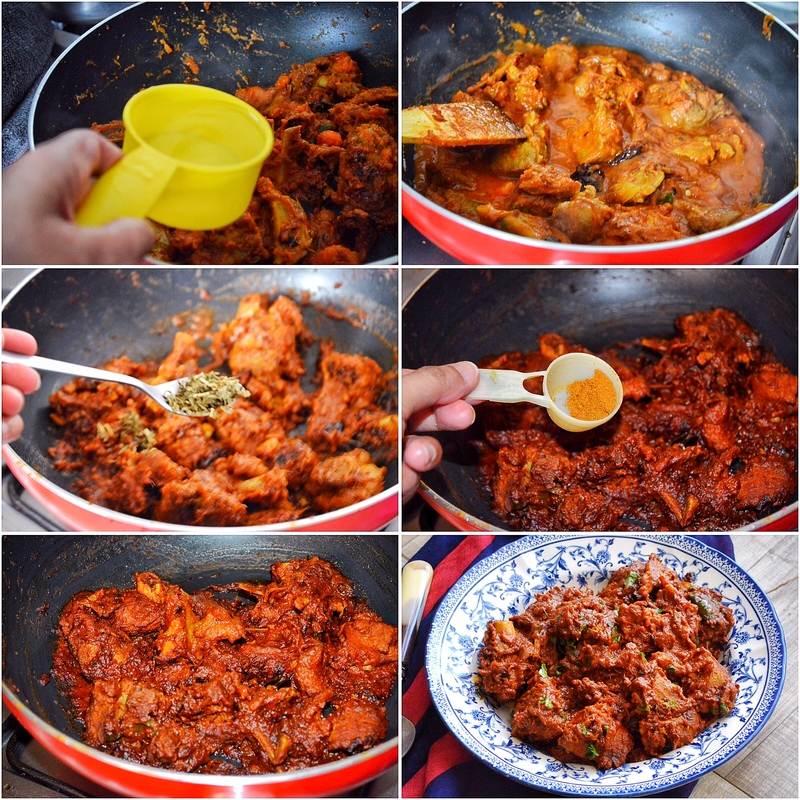 If you do not have time and want to make this, you can use a pressure cooker to cook the mutton in the first step. Instead of 45 minutes of cooking just cook for 10 minutes in the cooker till it is 3/4th done. Then follow the remaining steps as it is. You can use lamb too. 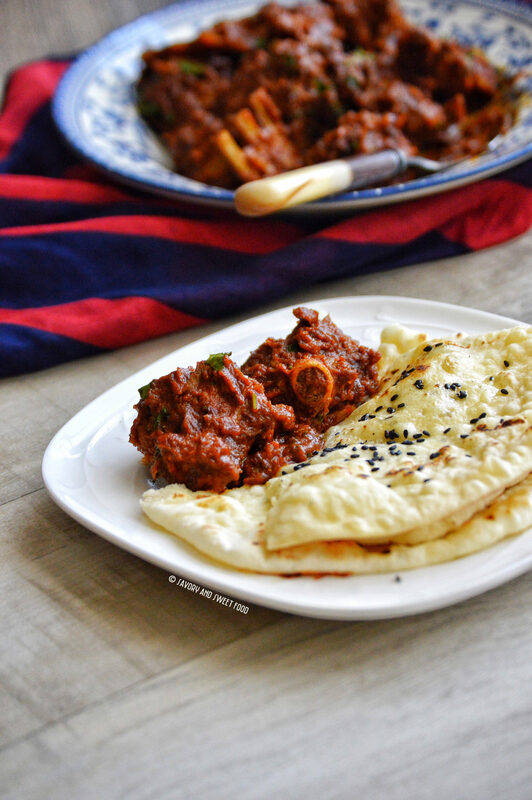 Meat masala is completely optional, but it give a strong flavour to the dish. 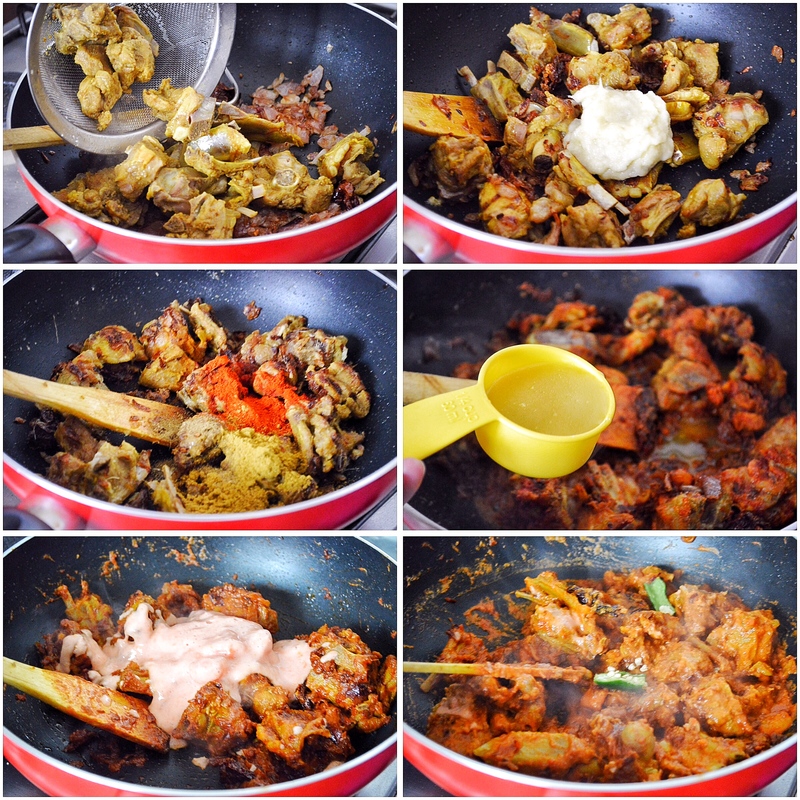 In a pan combine the cleaned mutton pieces, turmeric powder and salt. Pour 1/M cup of water and cook on very low flame for about 45 minutes. Strain the mutton, reserving the stock for later use. In another pan, heat 2 tbsp oil and 2 tbsp ghee. Add in the dried red chillies, and sauté for a minute. Add in jeera powder.Add in chopped onions and sauté till soft and browned. Add in the semi cooked mutton to this. Let it cook for 15 minutes, stirring frequently. Add the ginger garlic paste. Mix well. Next add in red chilli powder, jeera powder, turmeric powder and coriander powder. Mix well to coat the meat. Pour 1/2 cup of reserved mutton stock. Cook till the stock reduces and oil starts separating from the masala. At this point you can add in green chillies if you like. Check for salt. Pour in pureed tomatoes. Add in 1/2 cup of mutton stock/ water. Mix well. Cover and cook for 1/2 an hour or more till the mutton pieces are cooked through. If you have to add more more in between, add accordingly. Add in Kasuri methi and meat masala. Mix well. Add in chopped coriander leaves. 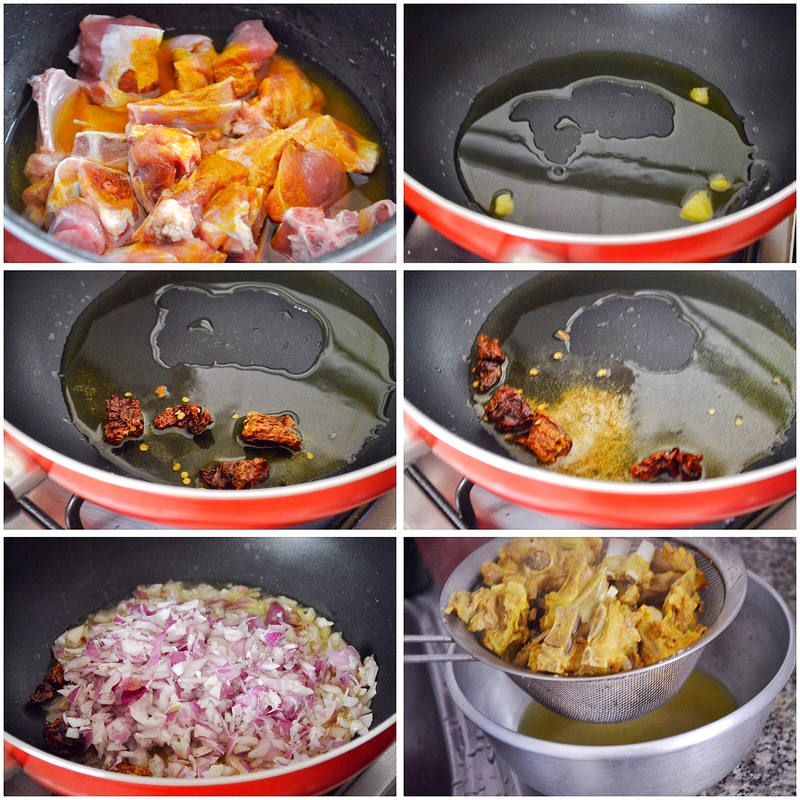 In a pan combine the cleaned mutton pieces, turmeric powder and salt. Pour 1/4 cup of water and cook on very low flame for about 45 minutes. Pour in pureed tomatoes. Add in 1/2 cup of water. mix well. Cover and cook for 1/2 an hour or more till the mutton pieces are cooked through. If you have to add more more in between, add accordingly. It’s tempting.. I just made my mutton curry.. if I saw this before I could try today itself…mm.. next time… In sha Allah. Thank you Aysha! And yes, please do make this next time. I am so glad that I popped over. These slow cooked recipes are my very favorite. I just made a lamb dish like this but with a flavor profile. Pinning for next time! Thanks a lot Julie for stopping by. I love slow cooked recipes too. Those are so flavourful. Thank you Rafeeda! 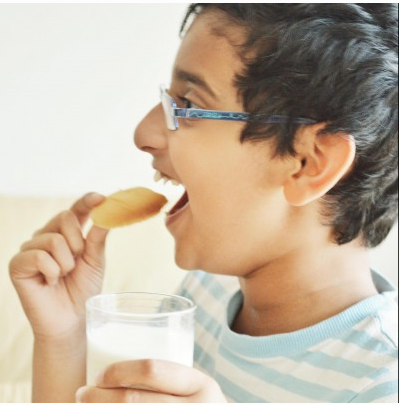 Will you be on vegetarian diet during Ramadan too? 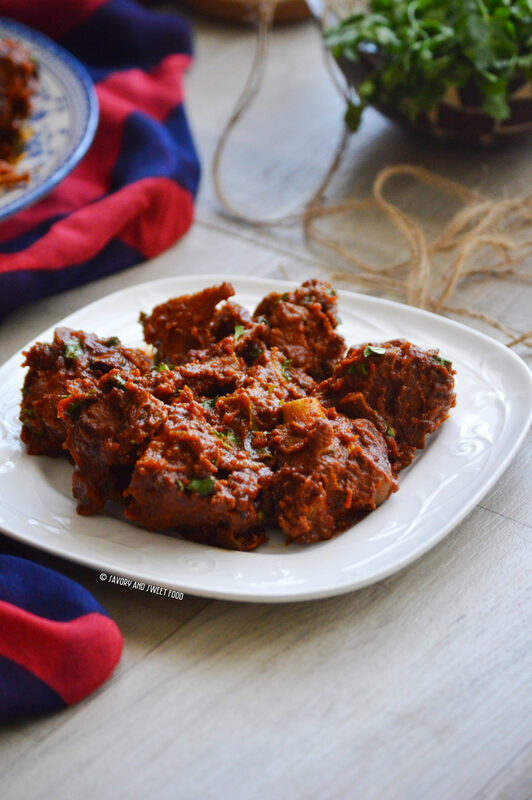 Meat masala is a combination of many Indian spices and can be used in convenience. It will be easily available in Indian stores. But if you don’t get it, you can omit it in this recipe. It just adds extra flavor. But bhuna ghost will taste good without it too. Can chicken be used with the same recipe ? Chicken can be used, but reduce the cooking time.